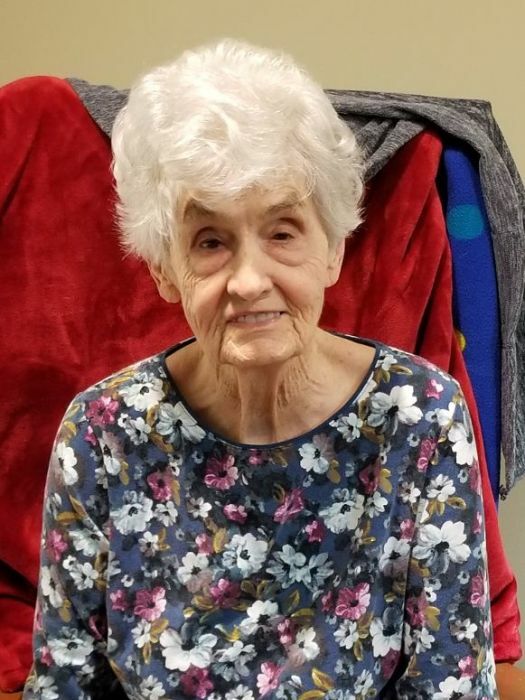 Sue Byars Walker, 86, of Calhoun died Tuesday, March 19, 2019 at Calhoun Healthcare. She was born in Brownsville, TN on January 17, 1933, daughter of the late Leroy and Clara Carter Byars. In addition to her parents, she was preceded in death by her husband, George A. Walker; brothers, James Byars, Buddy Byars, Homer Byars, and Edward Byars; and sisters, Betty Byars and Faye Byars. Survivors include her daughter and son-in-law, Brenda and Kenny Herron; grandchildren, Jonathon McGraw and his wife Alecks; great-grandchildren, Ava Grace McGraw, Emily Kate McGraw, and a new baby, McGraw, coming in August, her step-grand daughter, Alex Ray and her husband Jason; step-great grandchildren, Logan Ray and Jack Ray; . The family would like to thank Homespun Hospice, Calhoun Healthcare, and River Woods in Rome. Friends may sign the online guest register at www.maxbrannonandsons.com.